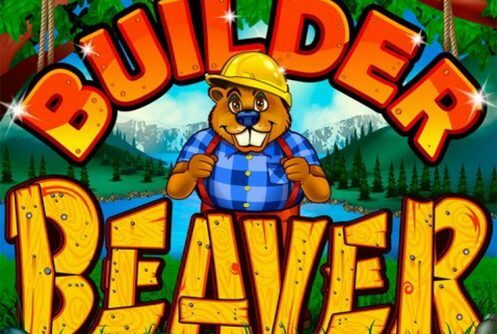 If you consider yourself an eager beaver when it comes to playing slots, then how about playing a game that actually involves beavers, a bear and a raccoon? These industrious creatures are ready and waiting to hand out some great cash prizes! 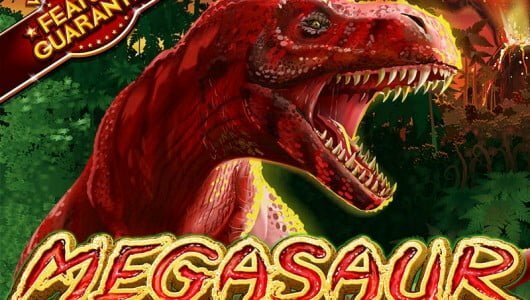 All you have to do is decide if you want to play for fun or for real money to pile up heaps of glorious wins on this Realtime Gaming creation. The game is playable on desktops and mobile phones in the instant play or download. 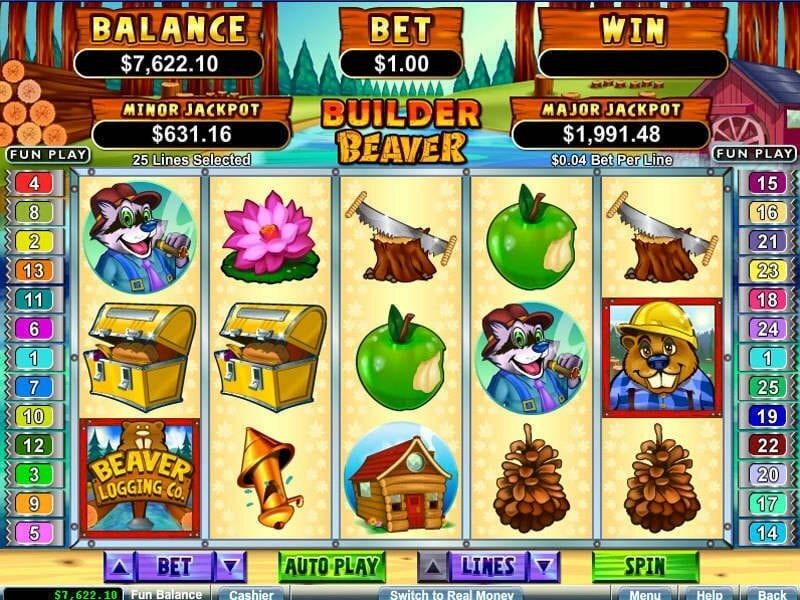 Paying symbols that appear on this 5 reel, 25 payline video slots are the beaver wearing the hard hat, the Beaver Logging Co. scatter, the pie holding female beaver, the log cabin, axe and the cone. The game offers a decent return percentage to player (RTP) percentage of 96.5% and a top non-progressive jackpot cash prize of 10,000 coins. If you’re up for a bit of fresh air and some fun why not head on out into the great outdoors. Before you do, make your sure you select the right bet by clicking the arrows that allows you to wager between $0.01 and $1.00 per spin. Rest your hand a bit and go eat some lunch by clicking on ‘Auto Play’. This fixture allows you to automatically spin the reels with a pre-set number of playing options such as ‘Stop on any win’, ‘Stop if balance increases by’, or even ‘Stop once feature is triggered’. If you’re a medium or high roller you can play up to 25 paylines. 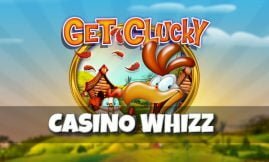 The free spins feature is triggered when 3 beavers land any where on the reels, you’ll receive 10 free spins and all wins are doubled. 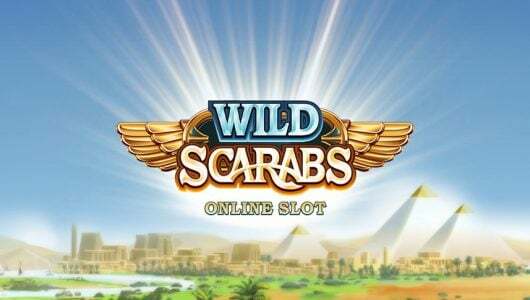 If the 3 scatters appear while the free spins are active you’ll win an additional 10 free spins making it 20 in total. 5 pays out a jackpot of 10,000 coins! This cartoon type slot is ideal for players with small bankrolls but it also gives the high rollers something to shoot for. It’s fun to play and I might add will give you a chuckle here and there. The graphics are a bit dated but the animations make up for it. I hit quite a few wins in the two bonus rounds and managed to walk away with a win of $75 after an hour’s play.